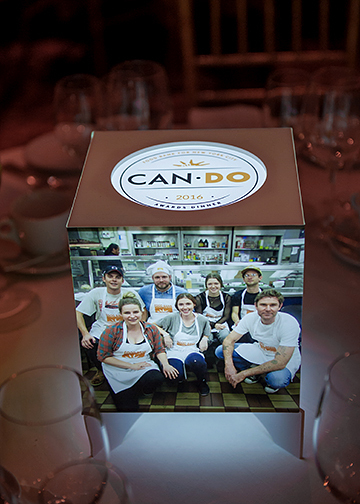 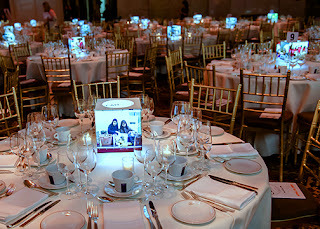 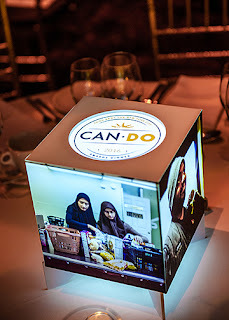 We were honored to provide photo cube centerpieces for the star-studded "Can Do" gala at Cipriani Wall Street. 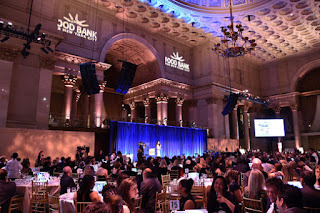 Featuring wonderful photos provided by the Food bank, the centerpieces helped bring attention to the problem of hunger and poverty that often goes unseen in New York. 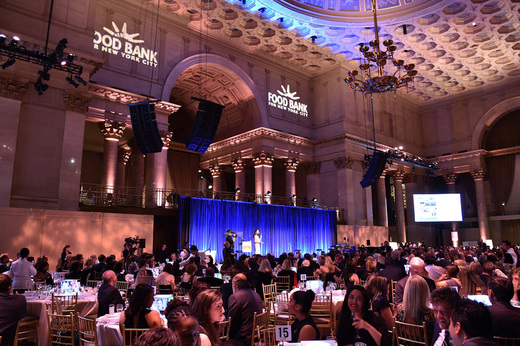 This fundraising event is instrumental in helping provide support for the millions of New Yorkers who rely on Food Bank.